A distinctive flavor on bread. 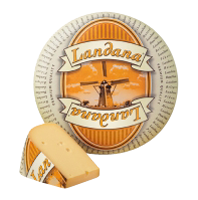 With its strong, distinctive flavor Landana MATURED is aged using traditional methods for at least 17 weeks. 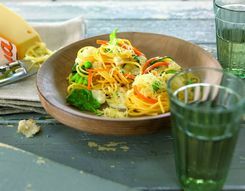 Landana MATURED Gouda style cheese is suitable for cheese fondue and tasty on bread.